The switch will happen November 16th! 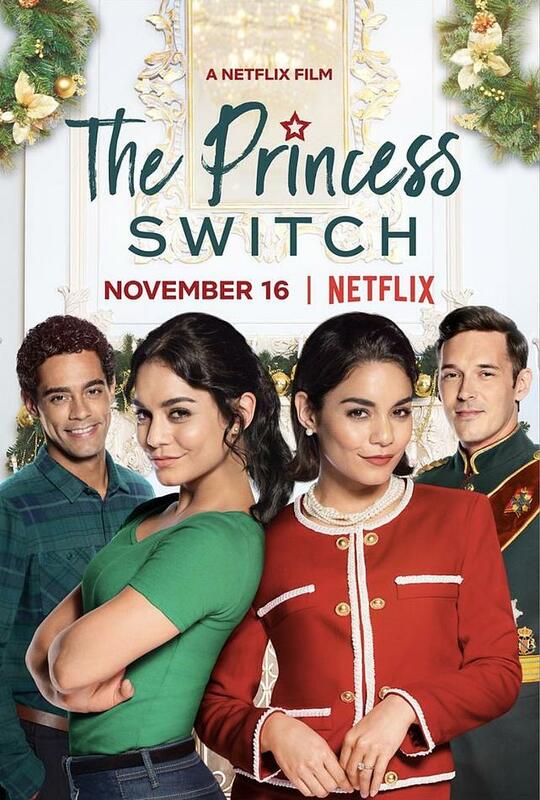 Well, I guess it is that time of the year when festive movies are slowly being announced, one of them THE PRINCESS SWITCH which will arrive to Netflix November 16th with Vanessa Hudgens playing Margaret, the gorgeous Duchess of Montenaro, who, one week before Christmas, switches places with Stacy, a "commoner" from Chicago, who looks exactly like her. With the assistance of a magical Santa's helper, Margaret falls in love with Stacy's handsome co-worker (Nick Sagar), while Stacy falls in love with Margaret's fiance, the dashing Prince played by gorgeous actor and musician Sam Palladio. A week after that you can also watch Christmas Chronicles with Kurt Russell as Santa! be a major cinema movie but will now air on Netflix December 7th with a limited cinema release at the end of this month only in a few major cities. The voice cast includes Christian Bale, Cate Blanchett, Tom Hollander, Jack Reynor, Benedict Cumberbatch, Andy Serkis, Freida Pinto, Matthew Rhys! tiger Shere Khan (Benedict Cumberbatch). 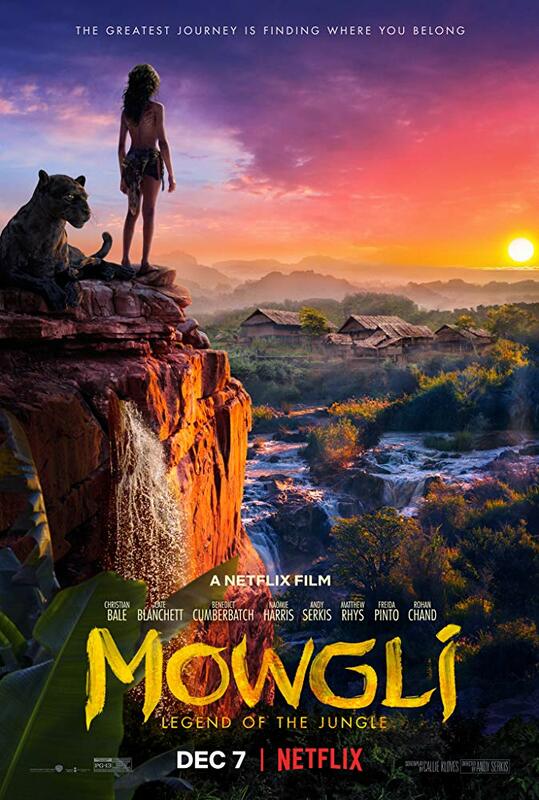 But there may be greater dangers lurking in the jungle, as Mowgli comes face to face with his human origins.